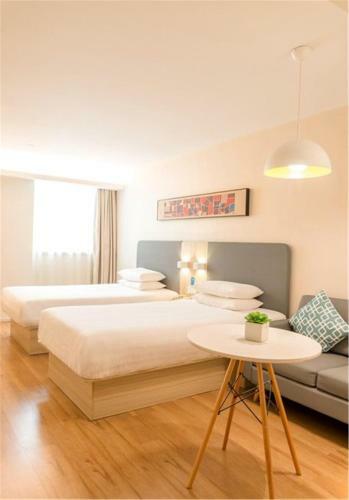 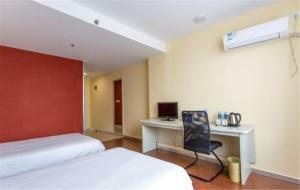 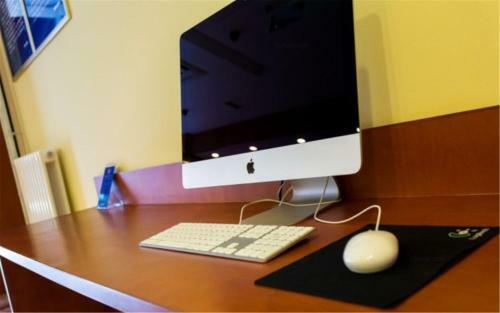 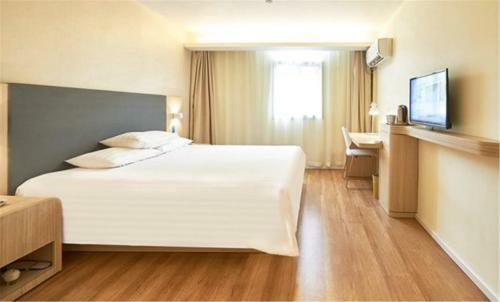 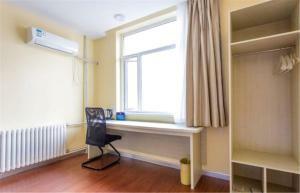 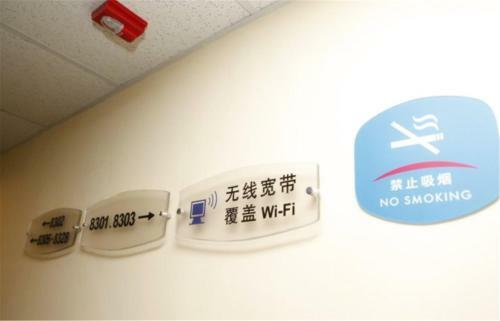 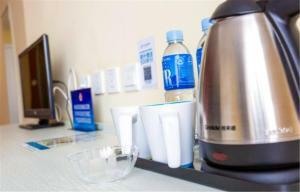 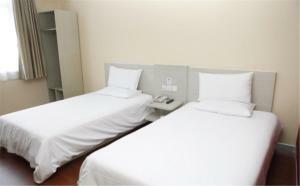 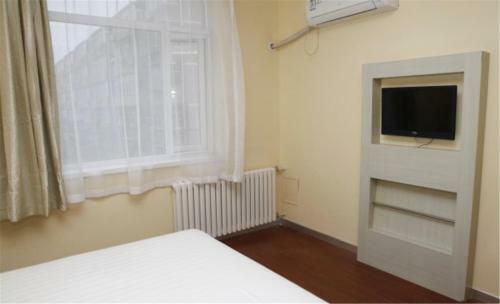 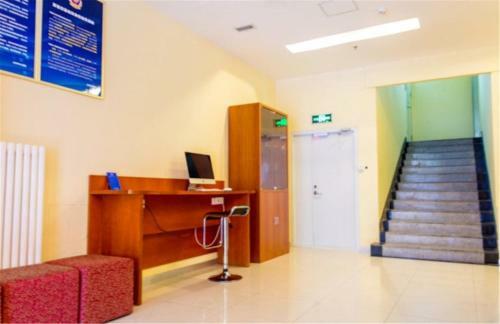 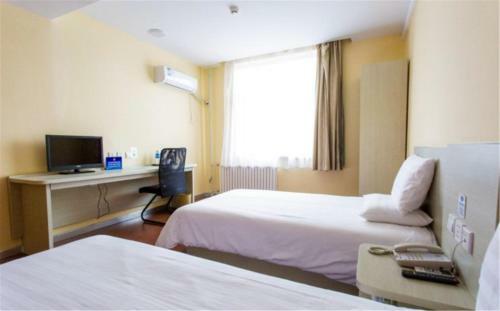 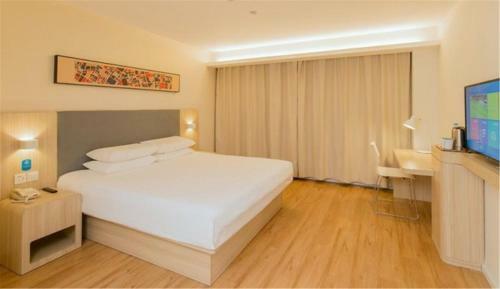 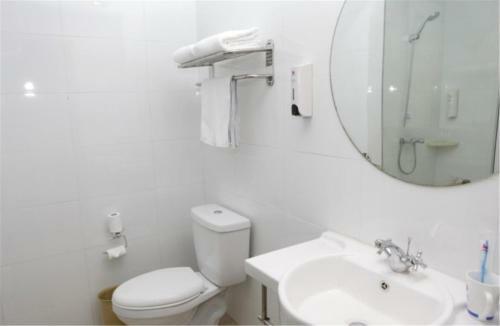 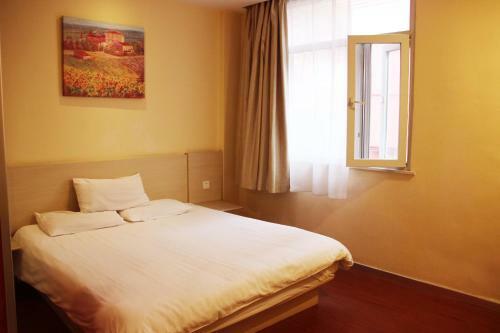 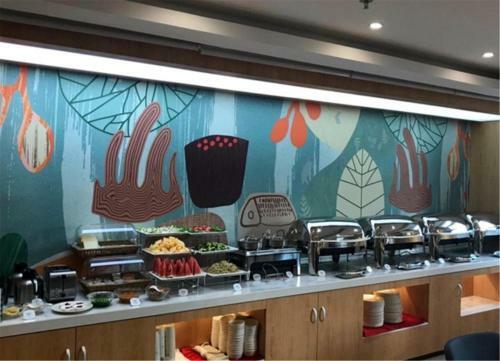 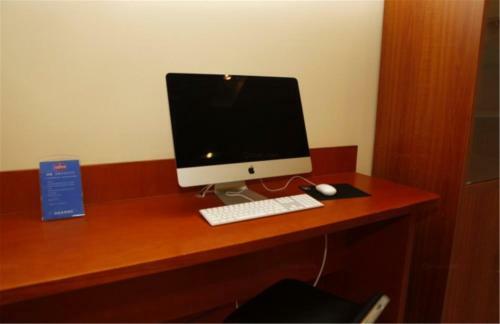 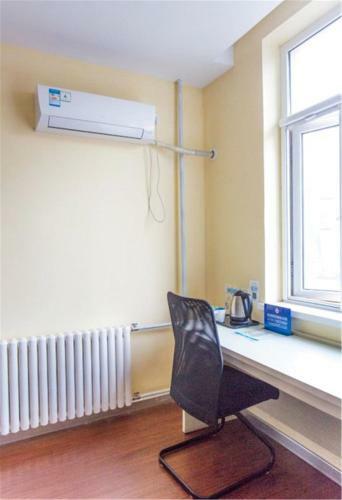 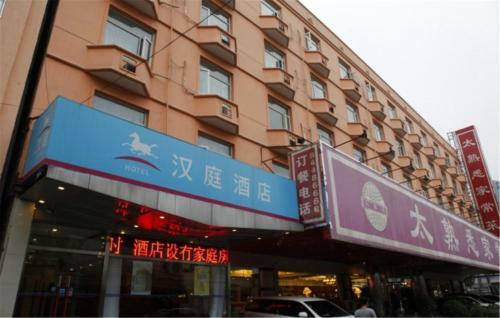 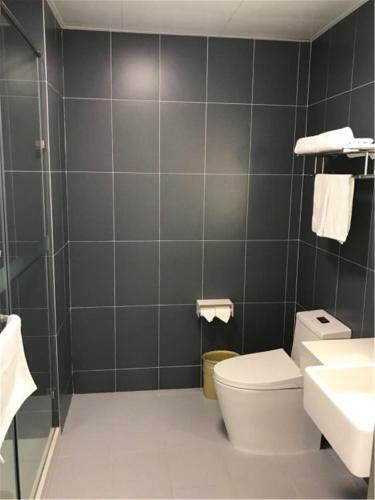 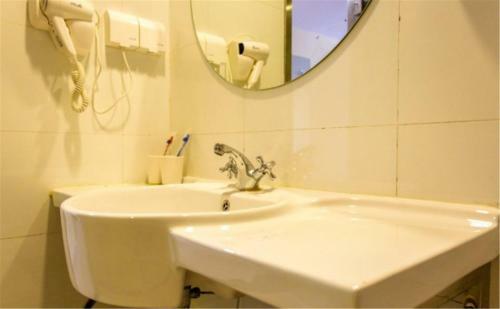 Situated in Beijing, 2.5 km from Guijie Street, Hanting Express Beijing Sanyuan Bridge offers rooms with air conditioning. 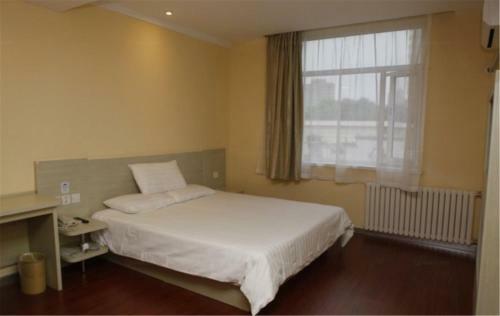 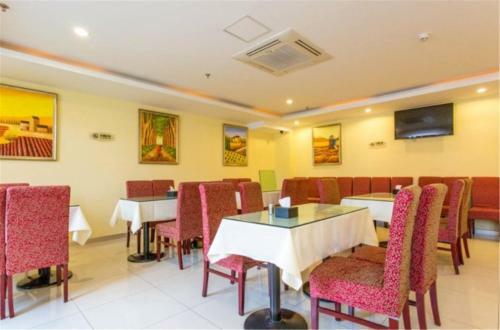 Conveniently located in the Chaoyang district, the property is located 3.2 km from Yonghegong Temple and 5 km from Nan Luo Gu Xiang. Free WiFi is available and in-house parking is provided. 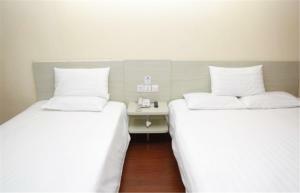 Houhai Bar Street is 6 km from the hotel, while Shichahai Area is 6 km away. 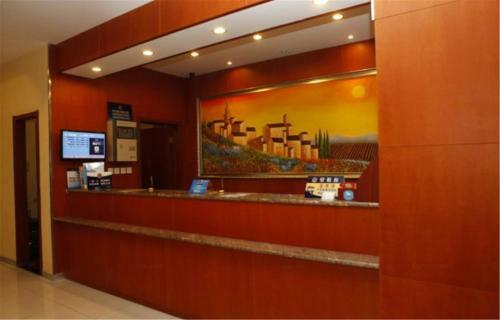 The nearest airport is Beijing Capital International Airport, 18 km from Hanting Express Beijing Sanyuan Bridge. 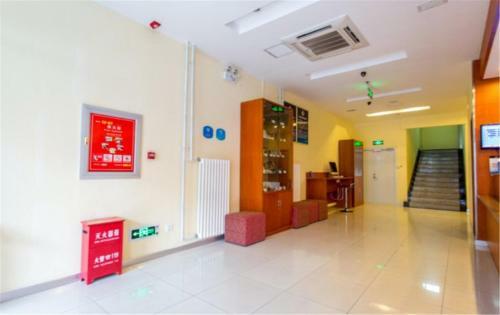 السعر: CNY 446.00 ... CNY 476.20; select dates below to get current rates. 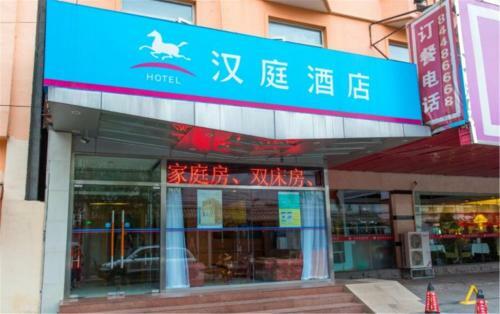 السعر: CNY 427.00 ... CNY 512.00; select dates below to get current rates.